Bixby Knolls North Traditional Home with a Pool! Formal entry, large living room with stone fireplace, formal dining room, step down den with built-in book cases open to a covered patio great for entertaining. Kitchen with built-ins, double ovens and breakfast area. Guest room attached to large garage with workshop. Motorized gate opens to a large back yard with RV parking. 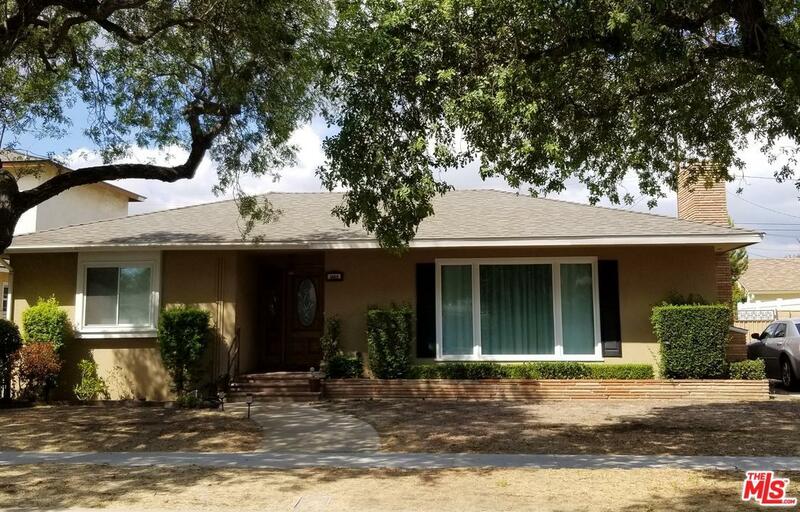 Located near Virginia Country Club, walking distance to local Parks and Bixby Knolls Shopping Center. Sold by Nonmember Agentdefault BRE#00923409 of Nonmember Officedefault. Listing provided courtesy of Roland Harris DRE#00923409 of The Real Estate Group.